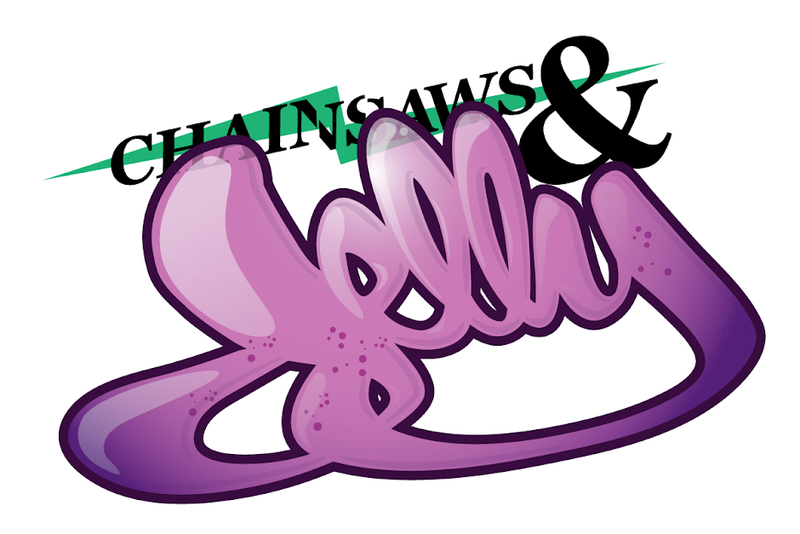 Chainsaws and Jelly: News | Mr. GIF x Chainsaws and Jelly BIRTHDAY PARTY! News | Mr. GIF x Chainsaws and Jelly BIRTHDAY PARTY! This Saturday, my very special friend, Mark, and I will be celebrating our birthdays. Not only that but a celebration to life and we are here in the year of 2013. 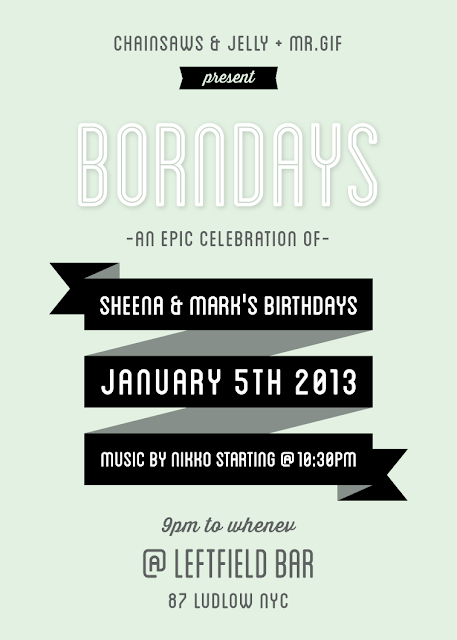 Friends, come out and celebrate with us! Cheers.